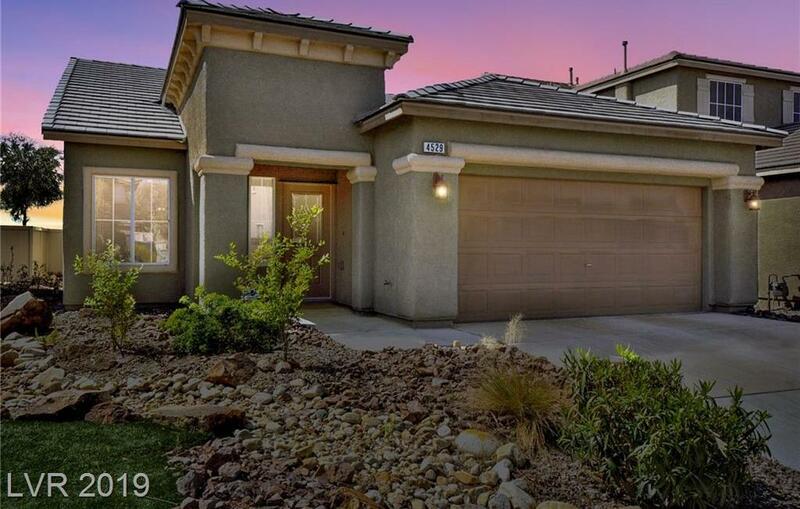 The average asking price of a 3 bedroom North Las Vegas home in this zip code is $218,596 (14.2% less than this home). This home is priced at $170/sqft, which is 4.5% less than similar homes in the 89115 zip code. These statistics are updated daily from the Greater Las Vegas Association of Realtors Multiple Listing Service. 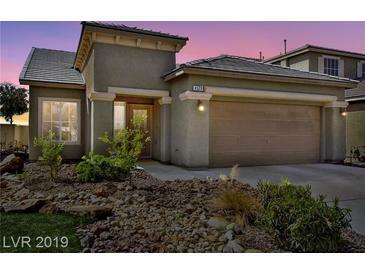 For further analysis or to obtain statistics not shown below please call EasyStreet Realty at (702) 406-2382 and speak with one of our real estate consultants.